For translation and interpretation projects, why do customers prefer to hire a translation company like Monterey Language Services instead of an individual translator or interpreter? The short answer is a company like ours has a system and resources in place to guarantee quality and availability. 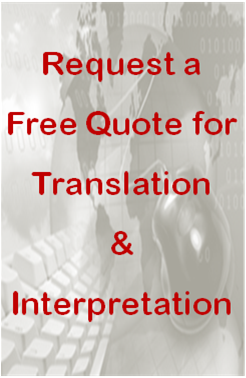 In other words, we provide professional translation and interpretation services. We make sure all our customers are confident that their projects are being handled by experts and their requests will be met with the highest possible quality. We are our customers’ external team, helping them move forward to the growth of their core business. Whether it is a request for a Chinese interpreter for two hour or a couple of Spanish interpreters and Portuguese interpreters for two days; a one-page press release to be translated in eighteen languages, or a thirty page manual to be translated into Spanish, French, German, and Japanese, we take care of them all. That is our everyday life. First, we recruit highly skilled translators and interpreters every single day – find the best translators and interpreters with the right language pair and expert background knowledge, and test them. Then, we train them according to the customer’s guidelines. We coordinate them and brief them with all the necessary information, so they become a part of the company we serve. We also decide on how many linguists to deploy to assure quality in every aspect and provide backup translators and interpreters if one becomes unavailable. We provide all languages assistance in order to meet our customers’ needs for comprehensive and full line services. Once a customer finds Monterey Language Services, they don’t need to go anywhere else. We tailor solutions to our customers’ specific needs. Last but not least, often times, a translation project, a conference interpretation event, or a voiceover/subtitling project requires a team effort. 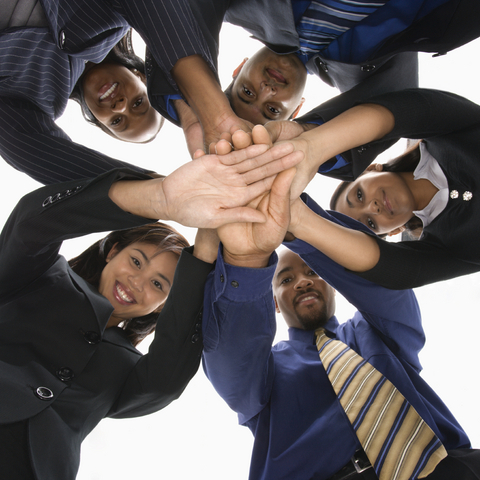 Projects are usually supported by a group of professionals rather than a single-handed individual effort. It could involve so many aspects that only an experienced and professional company like Monterey Language Services can excel in it.